During the month of December, most people spend their time rushing around trying to find deals on presents for the whole family. 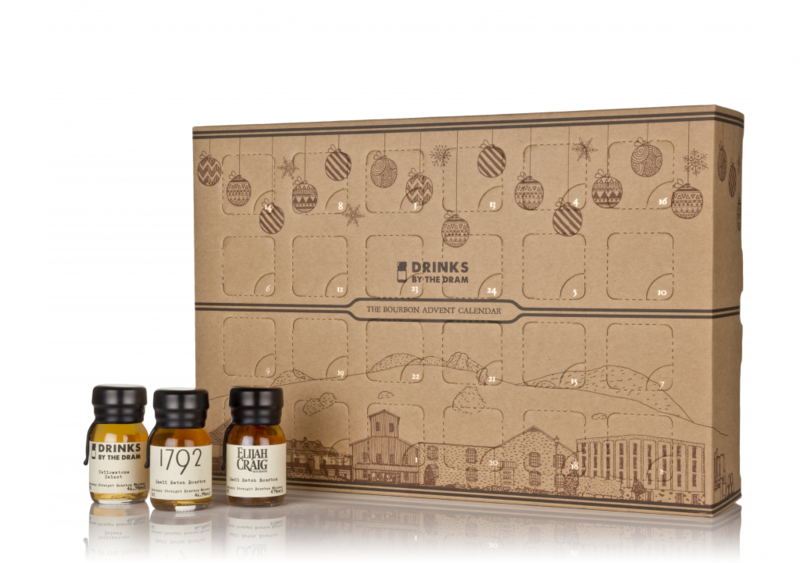 There’s a way to reward yourself for all that giving–ending each night by cracking open a new dram with these boozy advent calendars. Each comes with 24 tiny bottles of pours that would cost you much more to collect at the liquor store. Try a different surprise drink every day in December with these three awesome options—or gift them for Christmas and start 2019 off right. Master of Malt Bourbon Advent Calendar. At masterofmalt.com, they take whiskey sampling seriously. Their Drinks by the Dram give fans a way to find their favorite without breaking the bank, and their advent calendars offer options for almost everyone. The baseline Whisky Advent Calendar comes with 24 single serve bottles from around the world, but it’s easy to specialize. Take it up a notch with their Premium or Single Cask calendars, or find familiar names with the Bourbon or American Whiskey calendars. While international shipping for everything on our list can be tricky, this site offers lots of options to get drams to your door. These calendars have a bit of wiggle room in price as well, running from $149 for the bourbon bottlings up to $267 for the top shelf. 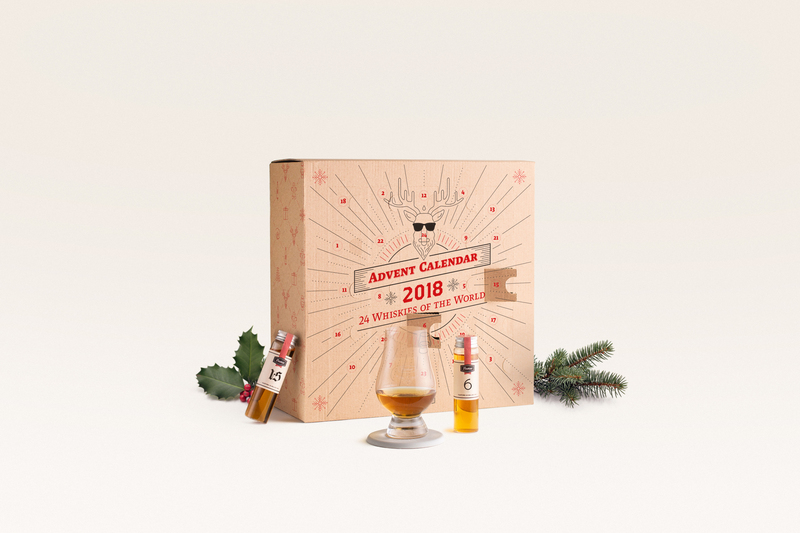 Really Good Whisky Advent Calendar. 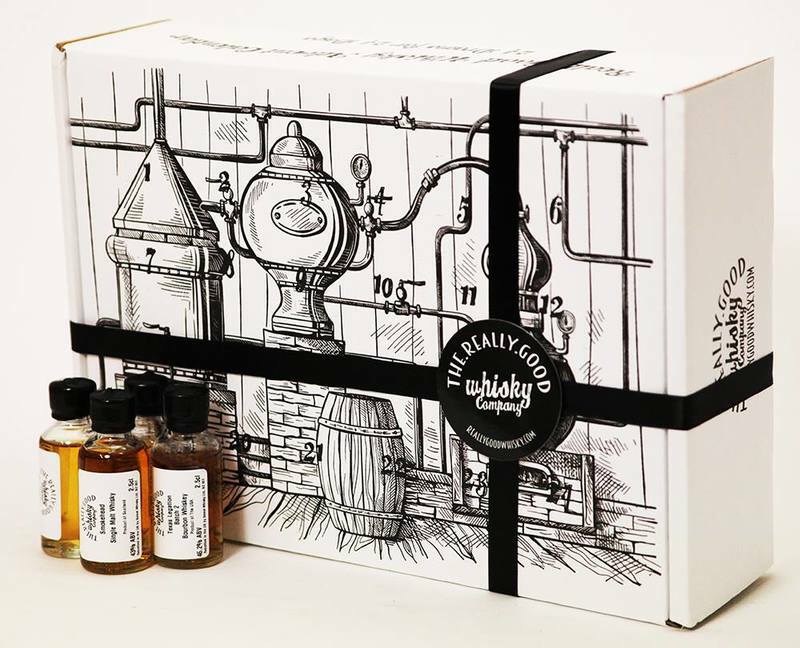 This box is packed full of (you guessed it) really good whisky. While the full list (yes, I obviously peeked) seems to be Scotch heavy, a couple bourbons do make it in. While the shipping window is tight, Really Good Whisky company offers worldwide shipping and a competitive price tag of $192 for their 24 sample sized 25ml bottles packed in a cute calendar. While Flaviar doesn’t give any specifics about what’s inside, they do tell you to expect whiskies from around the world – bourbon, single malt, rye, Irish, Scotch, American, and Japanese. They’re asking $200 for 24 bottles, but if you want to keep the surprises coming year round, try a membership to their site. A yearly fee of $210 or quarterly of $60 gets you personalized tasting boxes, live tasting events, and more. 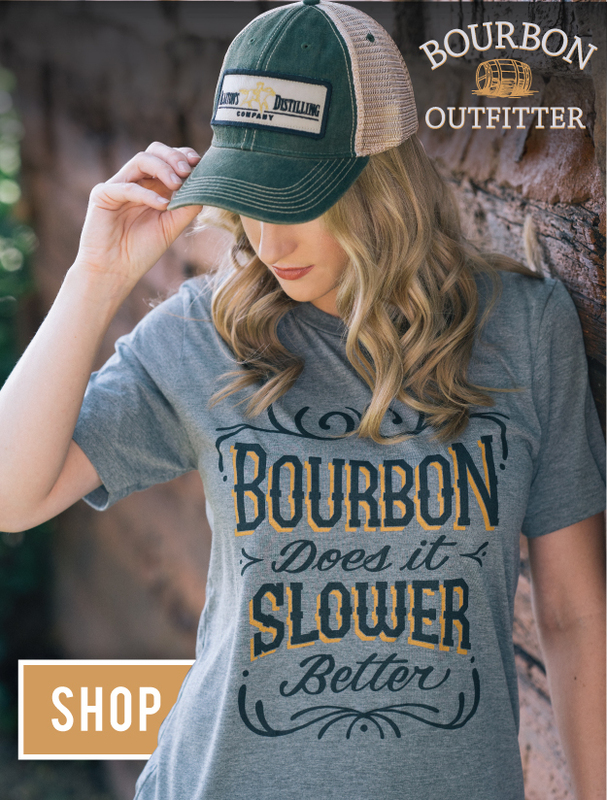 And they don’t just specialize in whiskey; try vodka, gin, and more from craft distillers everywhere.